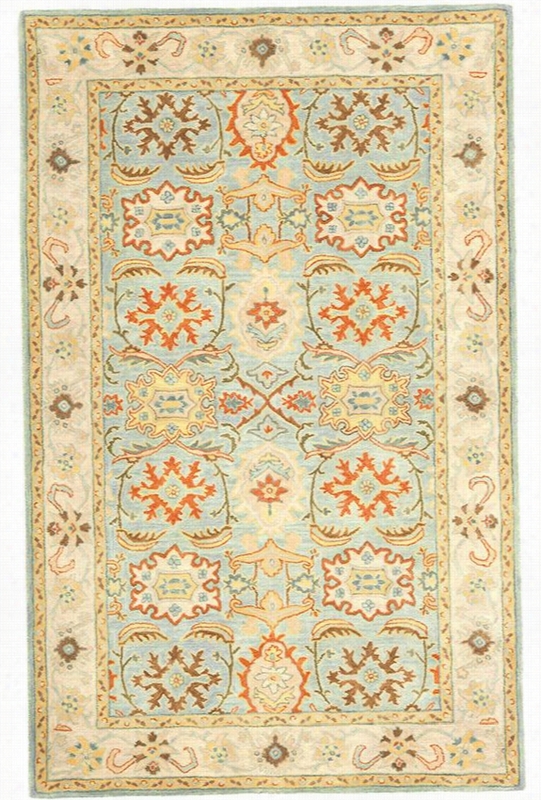 Mayfair Area Rug Ii - 12'X15', Blue. Mayfair Area Rug Ii - Beautify Your Floors With A Hand-Tufted Rug - The Mayfair Area Rug From The Empire Collection, Is A Traditionally Designed Rug That Will Bring Sophistication And Elegance To Your Home. This Elegant Wool Rug Is Hand Tufted Of Finely Textured 100% Wool And Displays An Exceptionally Detailed Design With Contrasting Vibrant Colors. 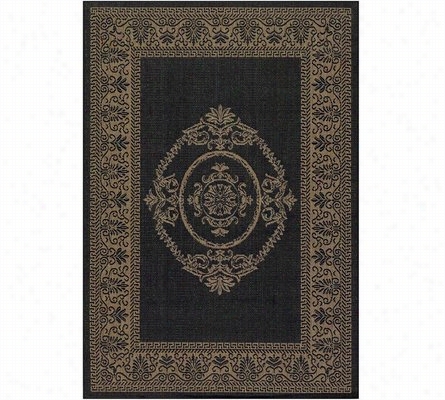 With Its Fine Materials And Precise Detailing, This Rug Will Easily Transform Any Area In Your Home. Expertly Hand Tufted Of Finely Textured 100% Wool. Highly Detailed Pattern Features. 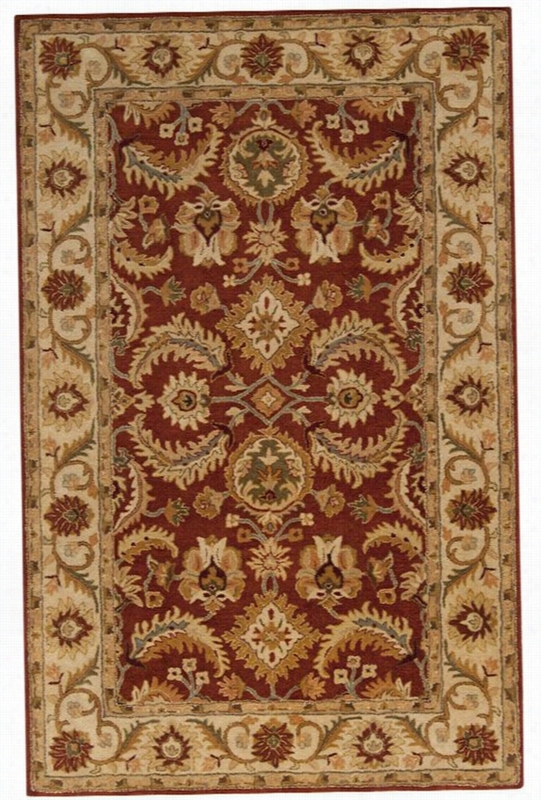 Warren Wool Area Rug - 5'X8', Cinnamon Spice. Warren Wool Area Rug - Raise Your Style Bar With This Modern Wool Area Rug - The Warren Area Rug From The Estate Collection Is A Masterful Creation. 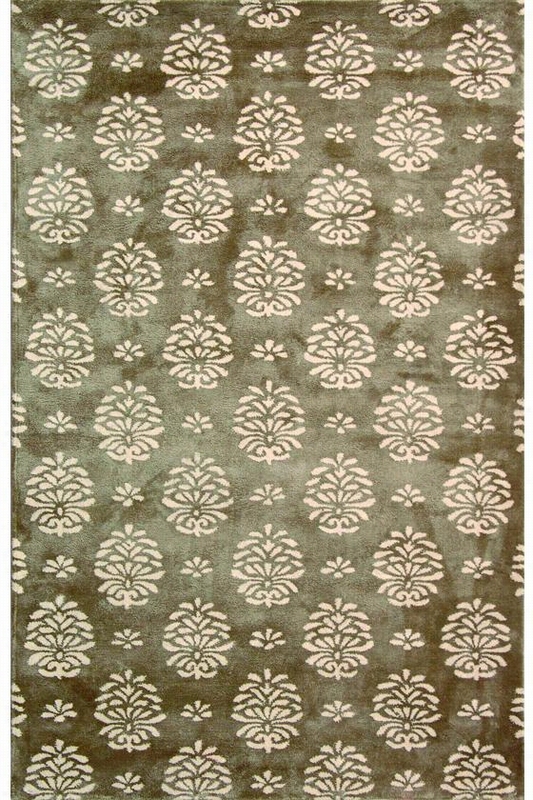 Constructed Of 100% New Zealand Wool, This Rug Features A Modernized, Textured Design That Begs To Be Touched. Hand-Knotted Semi-Worsted 100% New Zealand Wool. Durable And Resistant To Wear And Tear. Available In A Wide Assortment Of Sizes And Colors. Checkered Field Indoor/Outdoor Rug 63 X 90. 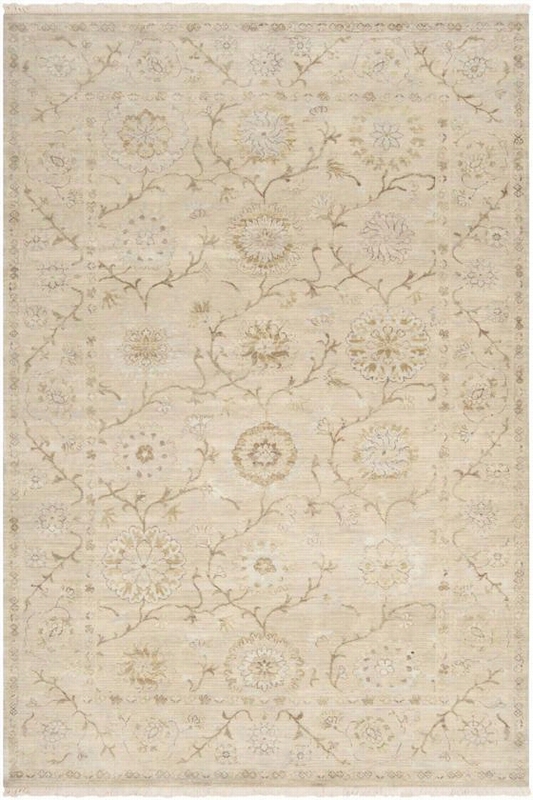 Lenoir Area Rug - 5'6"X8'6", Ivory. Lenoir Area Rug - Make A Bold Statement With This Area Rug - From The Estate Collection, The Lenoir Area Rug Is An Elegant Transitional Designed Hand-Knotted Oriental Rug. Made From 100% New Zealand wool, This Piece Has Exceptional Detail And Remarkable Color. 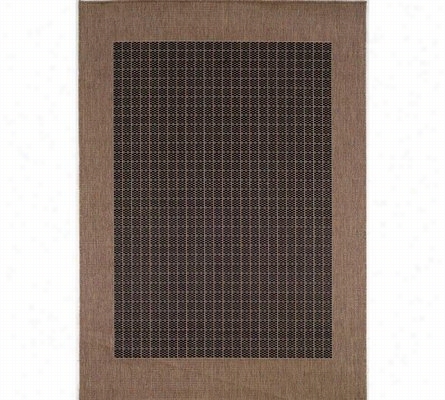 With This Rug, You Can Make A Bold Statement About Your Dï¿½Cor And A Lasting Mark In Your Home. Made Of 100% New Zealand Wool. Hand Knotted For Sumptuous Support. Available In A Variety Of Sizes. 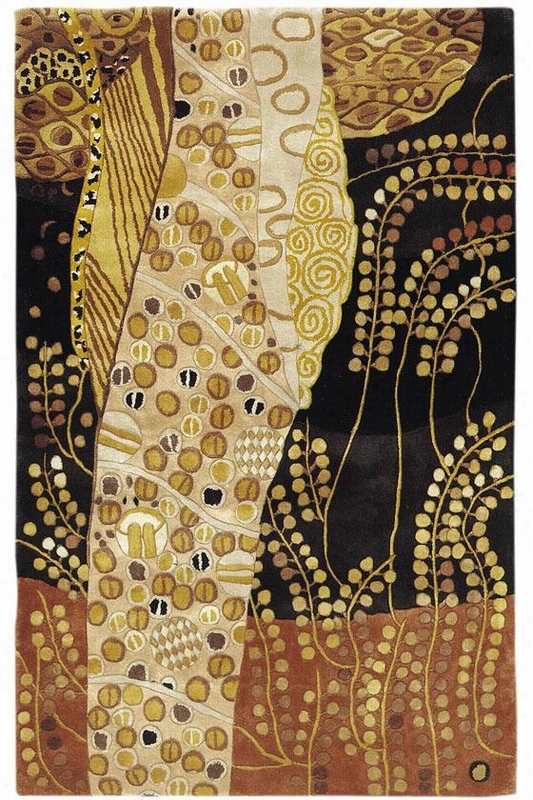 Silken Area Rug - 9'6"X13'6", Chocolate/Light Gold. Silken Area Rug - Add A Classic Look To Your Space With This Rug - For Traditional Elegance With A Modern Flair, The Silken Area Rug Is Perfect. Featuring An Updated Pattern Of Classic Designs, This Rug From Our Art Silk Collection Complements Your Traditional Or Transitional Decor Beautifully. Be Sure To Order Today.Hand-Tufted Of 100% Wool And Viscose For A Lasting Finish And Beautiful Sheen.A Timeless Addition To Any Room Of Your Home. 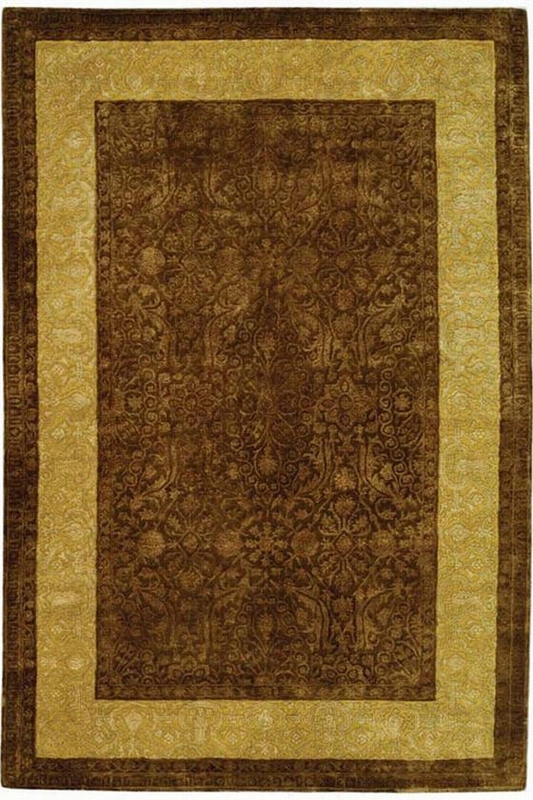 Kona Area Rug - 8'3"X11', Beige. Kona Area Rug - Get A Lasting Wool Rug With A Fresh Look - The Kona Area Rug Adds A Refreshing Look To Your Transitional Or Traditional Style. With Faux Silk Highlights And Colors That Work In Today's Fashionable Homes, This Durable Wool Rug From Our Art Silk Collection Is For You. Add The Instant Update You're Looking For And Order This Rug Today.Hand-Tufted In India For A Lasting And Beautiful Finish.Special Blend Of Wool And Viscose Create A Luxuriously Soft And Visually Appealing Texture.A Bright Addition To Any Room Of Your Home. Antique Medallion Indoor/Outdoor Rug 45 X 65. 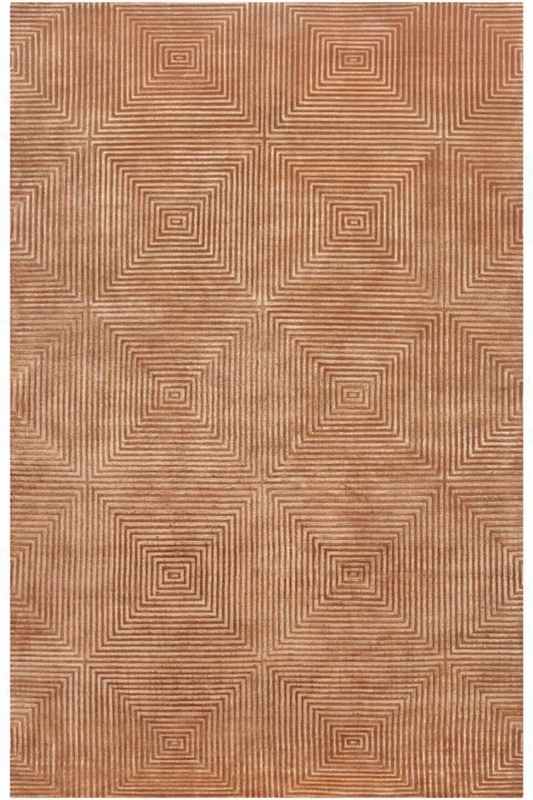 Brunel Area Rug - 9'X13', Coral. 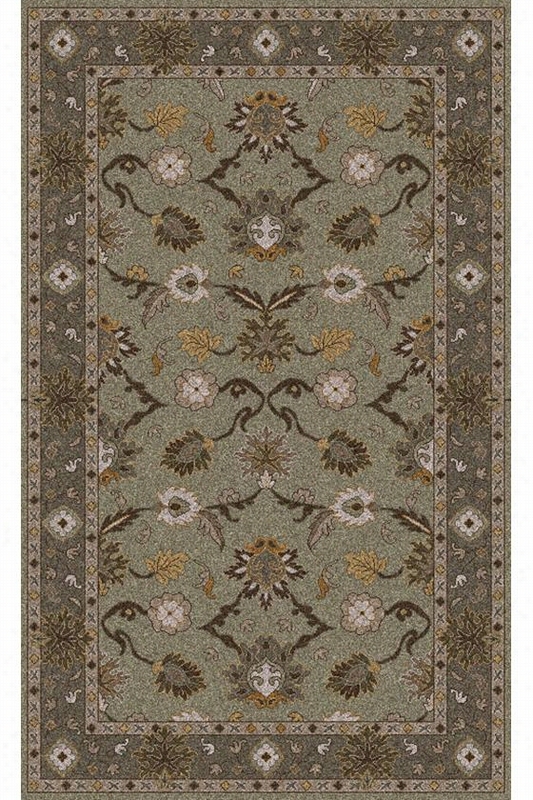 Brunel Area Rug - Find That Missing Spark With A Dramatic Area Rug - Featuring A Decorative, Elegant Pattern, The Deep Olive Green Brunel Area Rug From Our Antoinette Collection Will Create Subtle Drama In Your Home. Made From Semi-Worsted New Zealand Wool, This Rug's Full Texture Complements The Style And Grace Of A Traditional Interior. Made Of 100% Semi-Worsted New Zealand Wool. Hand-Tufted For Sumptuous Support. Available In A Variety Of Sizes.